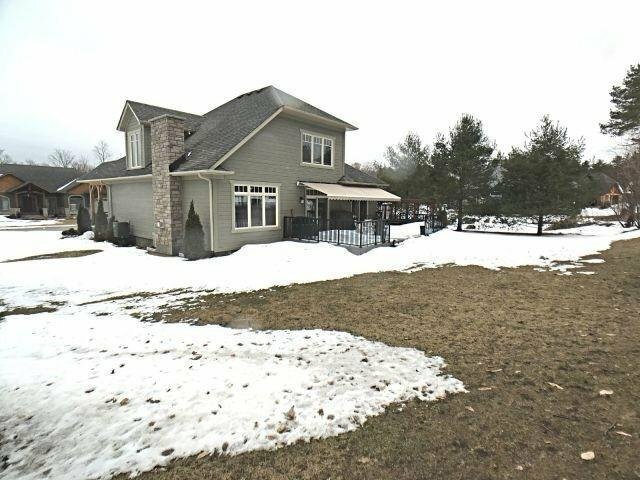 10 Ridgewood Crt, Oro-Medonte - 2 beds, 4 baths - For Sale | Prestige World Realty - Prestige World Realty Inc. 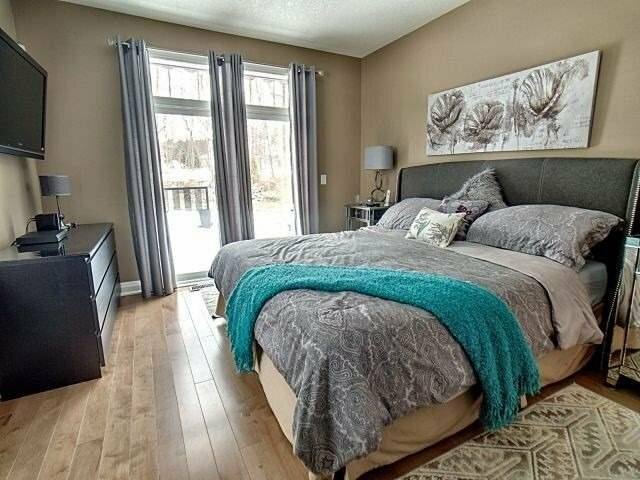 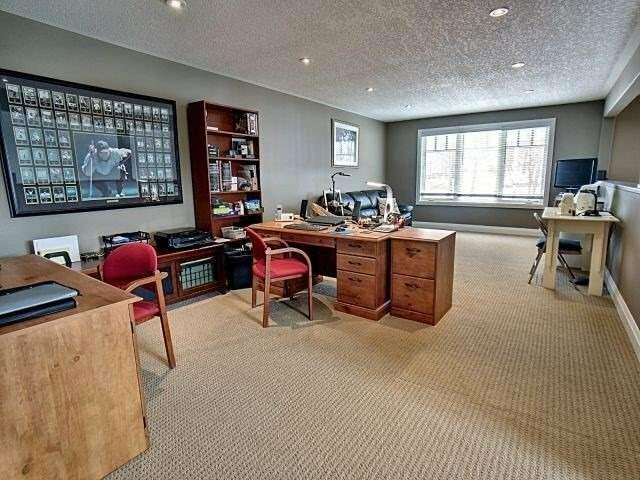 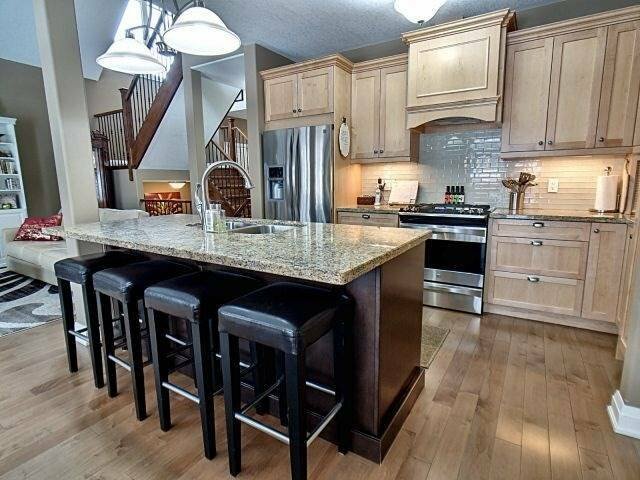 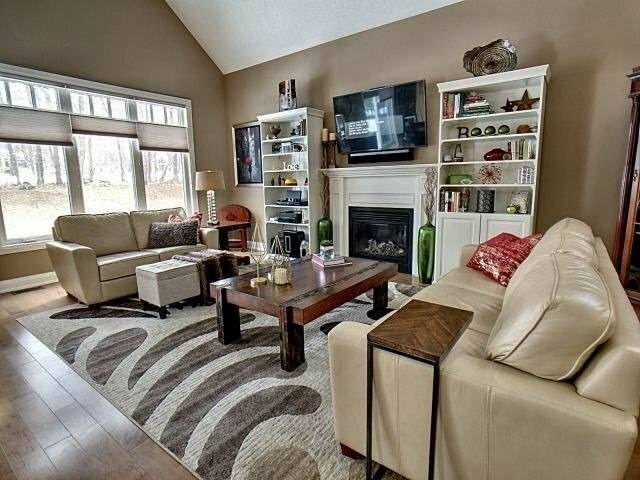 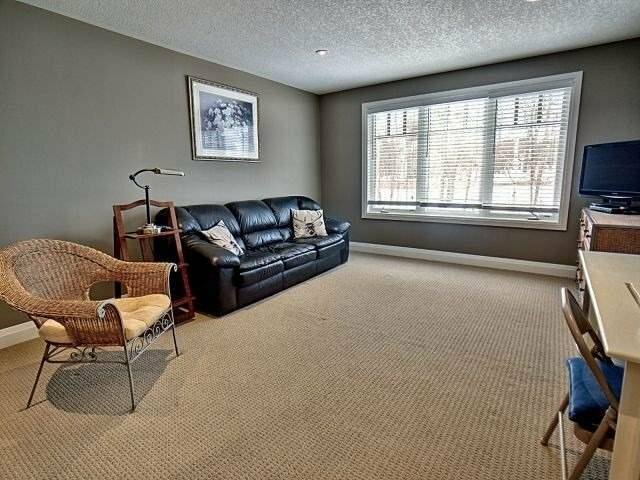 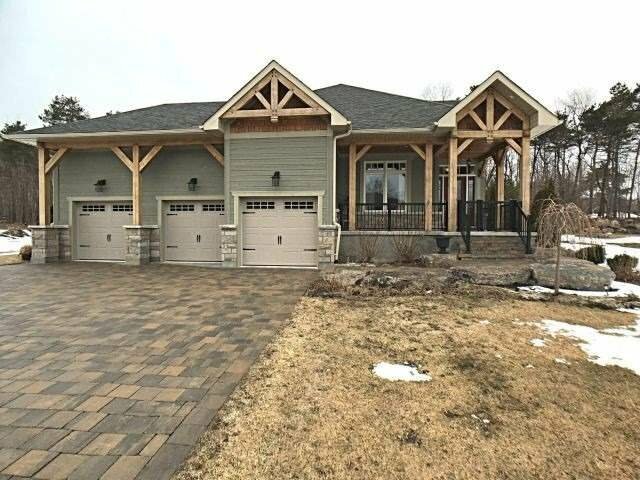 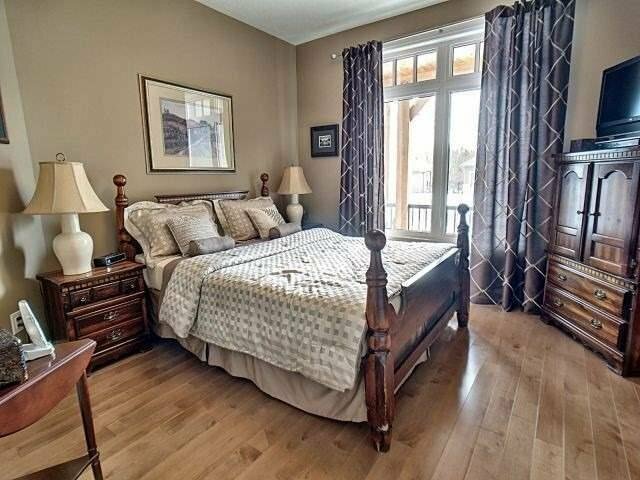 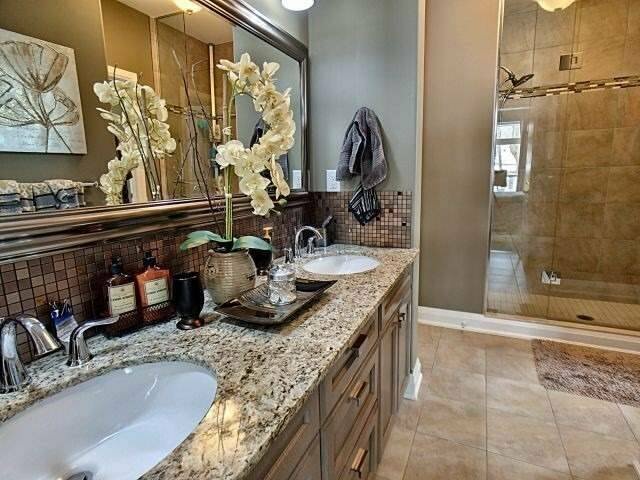 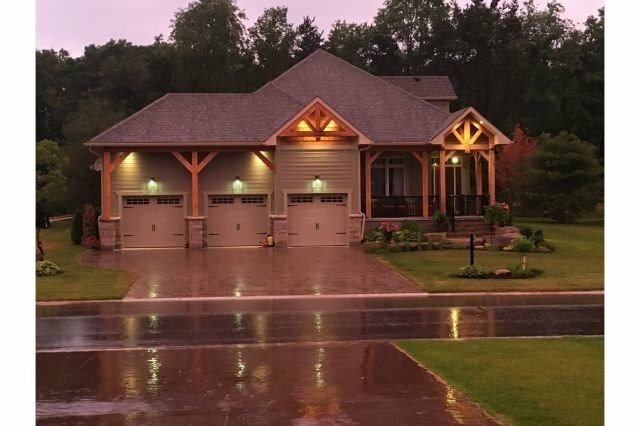 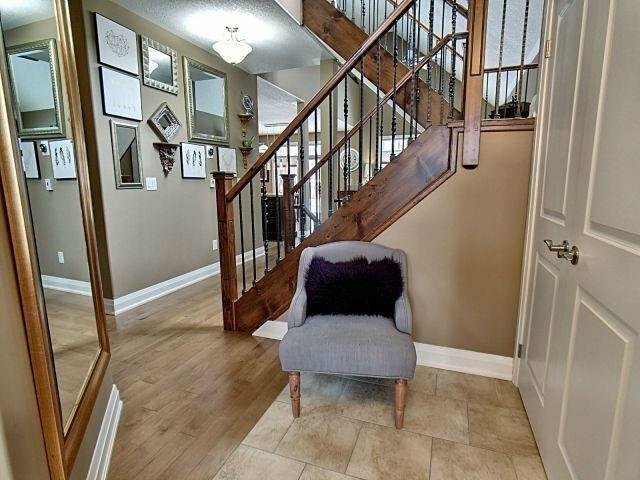 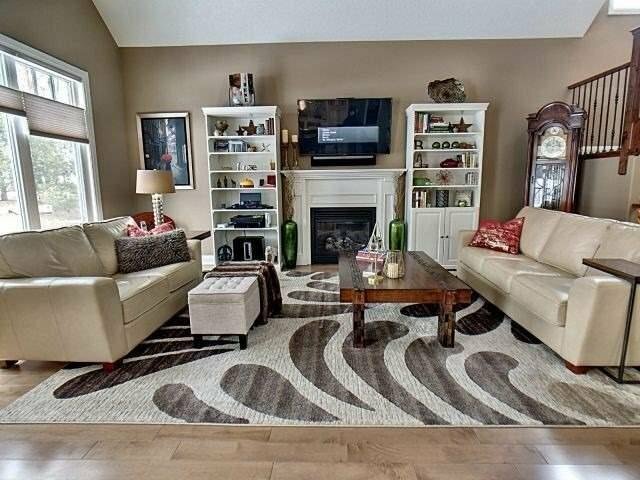 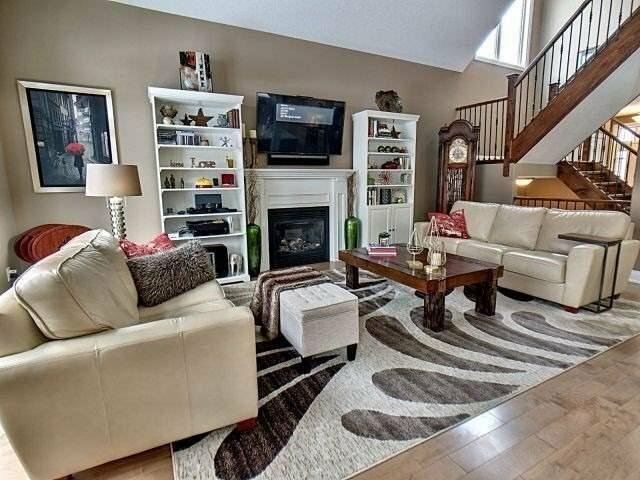 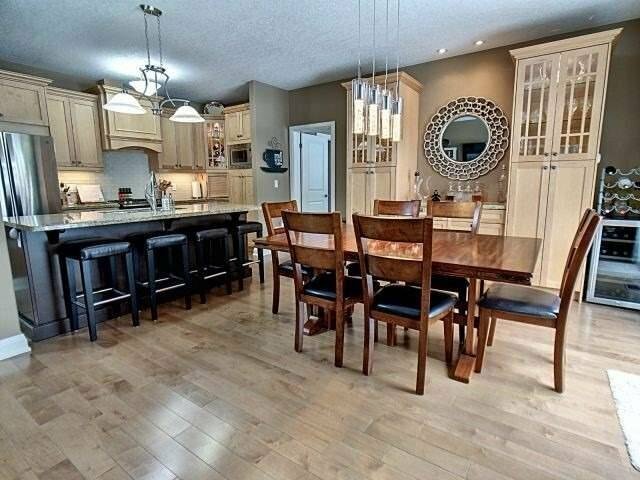 Custom Built Bungaloft Located On A Quiet Court Of Estate Homes With 98.88 Foot Frontage. 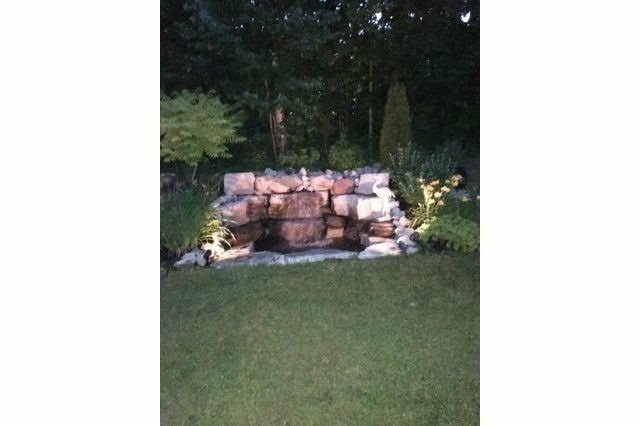 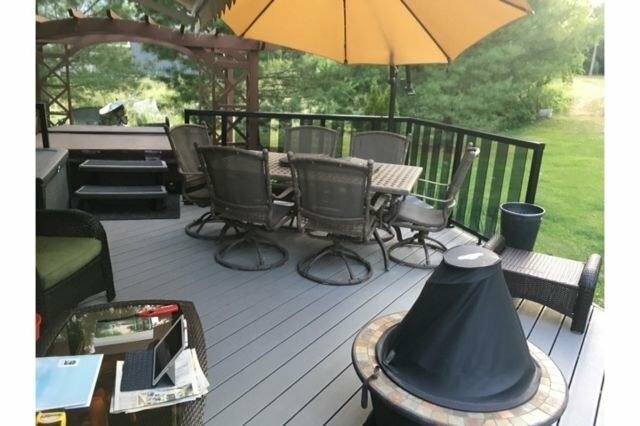 Maintenance Free Trek Decking With Metal And Glass Railing, Built-In Gas Fire Pit, And Electronic Canopy Awning Overlooking Waterfall Pond Feature. 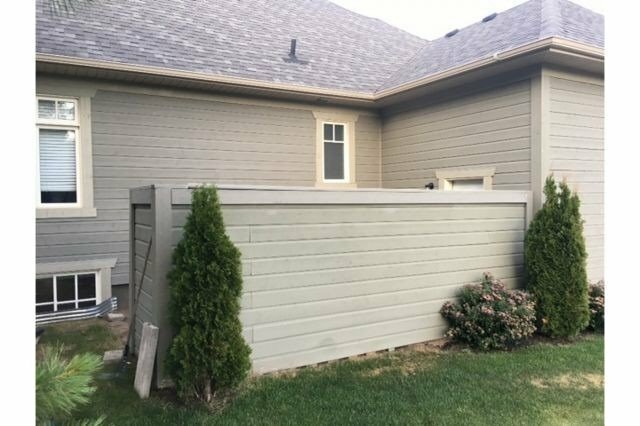 Backs On To Lovely Green Space. 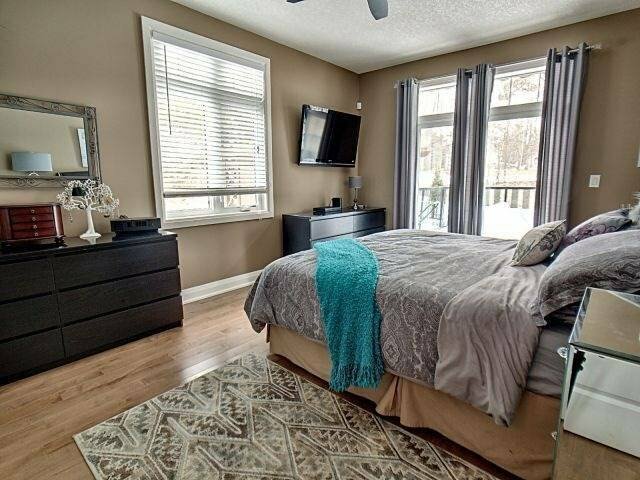 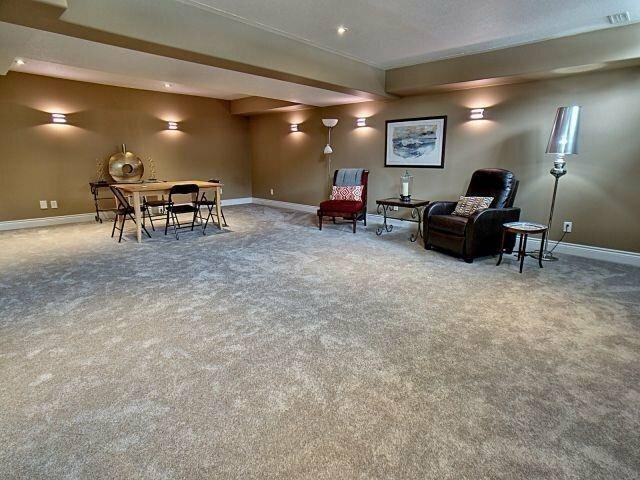 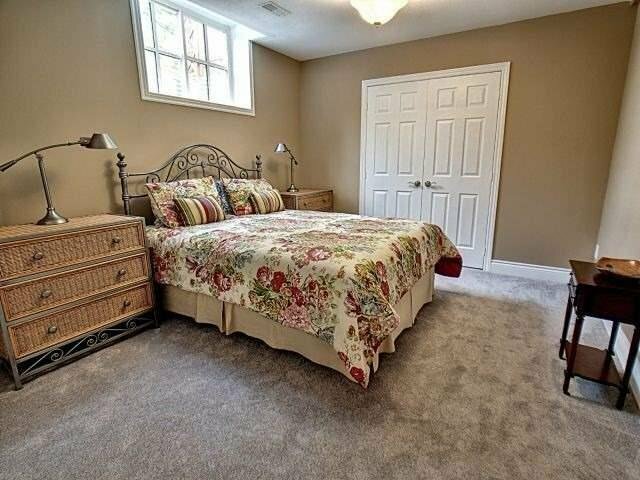 Finished Downstairs Family Room With Upgraded Carpet And Underpad, Rough In For Gas Fireplace And Wet Bar, 4 Piece Bathroom And Large Bedroom With 2 Oversized Closets.